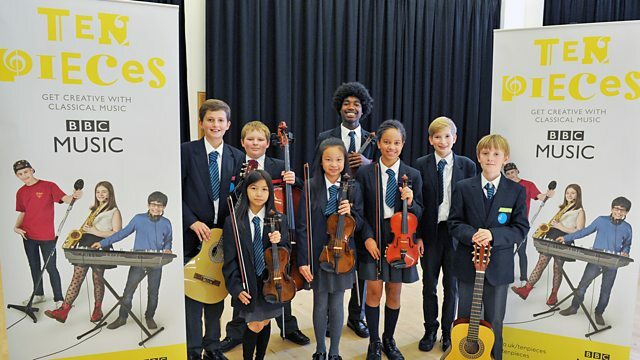 An initiative for schools, led by BBC Learning and the BBC Performing Groups that aims to open up the world of classical music to children and inspire them to develop their own creative responses. 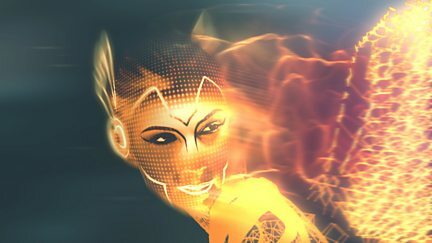 Browse content similar to Ten Pieces. Check below for episodes and series from the same categories and more! 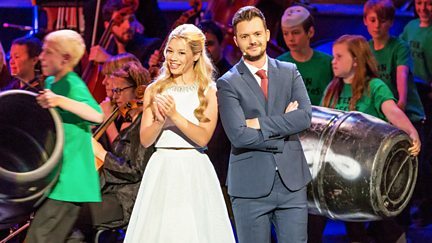 The BBC National Orchestra of Wales perform ten pieces of classical music. Ten pieces of orchestral music are brought to life. 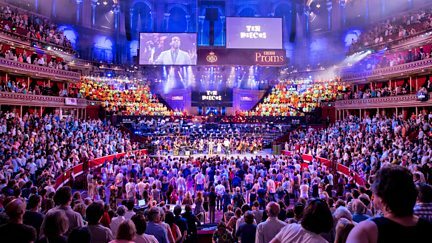 A spectacular BBC Proms celebration of classical music from Bach to Bernstein.